UX Trivia Quiz #15 by Tom Tullis: 1960's UX! What was the name of the computer for which this was the primary visual interface in a 1968 movie? This person led the team that programmed the on-board Apollo Guidance Computers for the moon landings. 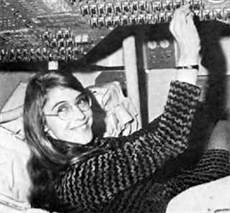 In fact, her software is credited with saving the 1969 Apollo 11 landing. Who is she? Why did green-screen (character-based) computer monitors support exactly 80 characters per row? 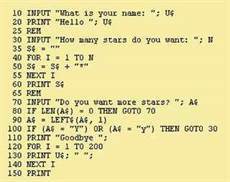 What is the name of this programming language created in 1964 at Dartmouth College? 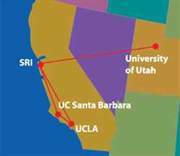 By the end of 1969, this computer network had permanent connections among four different sites. Considered the forerunner of the Internet, what was its name? 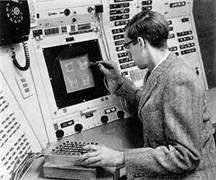 This program, developed by Ivan Sutherland in 1963, is considered by many to be the first with a completely graphical user interface. What was its name? This man is widely regarded as the father of home video games for his invention of the "Brown Box" prototype console in 1968. It was subsequently developed into the Magnavox Odyssey game console. What was his name? 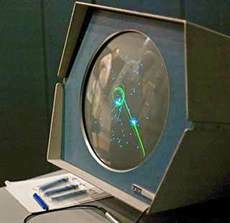 What was the name of this video game developed in 1962 for the DEC PDP-1 computer? It is generally recognized as the first video game that was played at multiple computer installations. 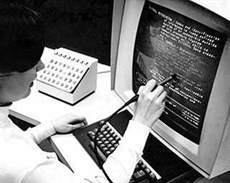 This pointing device was popular in the 1960's before the advent of the mouse. What was it called? 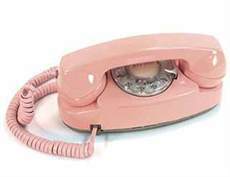 In the early 1960's, lead weights were added to the base of this phone to keep it from rotating when the user dialed a number. What was the name of this popular phone?